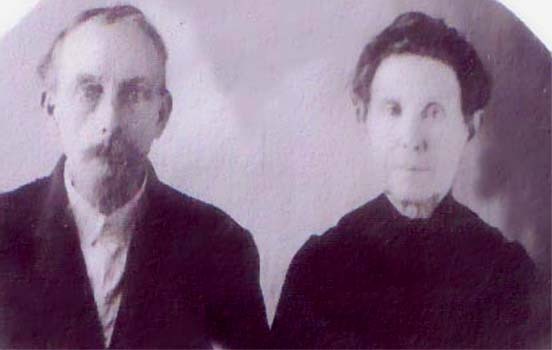 Marriage*: Phebe Fortner married Allan T. Estes on 29 October 1863 at Blount Co., AL. Birth*: Pleasant Fortner was born circa 1773 at NC. Marriage*: Pleasant Fortner married Lucienda Harris circa 1805 at NC. Death*: Pleasant Fortner died circa 1852 at Blount Co., AL. [S200] Mona Forkner Paulas, The Forkner Clan Vol II, page 319. [S200] Mona Forkner Paulas, The Forkner Clan Vol II, page 353. Birth*: Pleasant Witt Fortner was born on 17 September 1834 at Greene Co., TN. Birth*: Riley Fortner was born in 1830 at Greene Co., TN. Riley Fortner was the child of Jacob Fortner and Elizabeth Chambers. Birth*: Samuel Fortner was born circa 1847. Marriage*: He married Milley Johnson on 24 December 1867 at Surry Co., NC. Death*: Samuel Brown Fortner died on 31 March 1946 at age 86 . Birth*: Sarah Fortner was born in 1825 at Greene Co., TN. She was the daughter of Solomon Fortner and Orleana Holton. Birth*: Sarah Elizabeth Fortner was born on 19 January 1857 at Claiborne Co., TN. Death*: Sarah Elizabeth Fortner died on 10 January 1873 at age 15 .